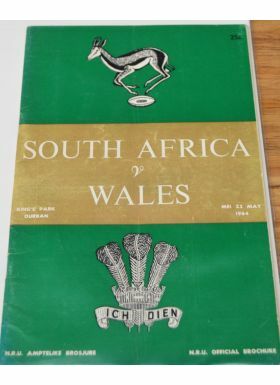 1964 South Africa v Wales Rugby Programme: Magazine style issue on the British pattern for this first Welsh overseas tour Test at Durban, famously lost 24-3. 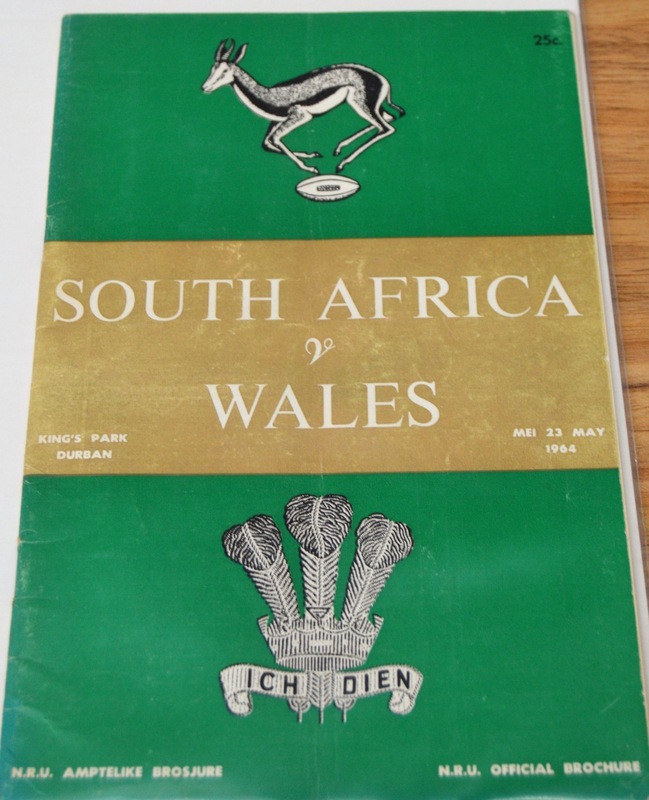 Packed with info, stats and pictures. VG condition.